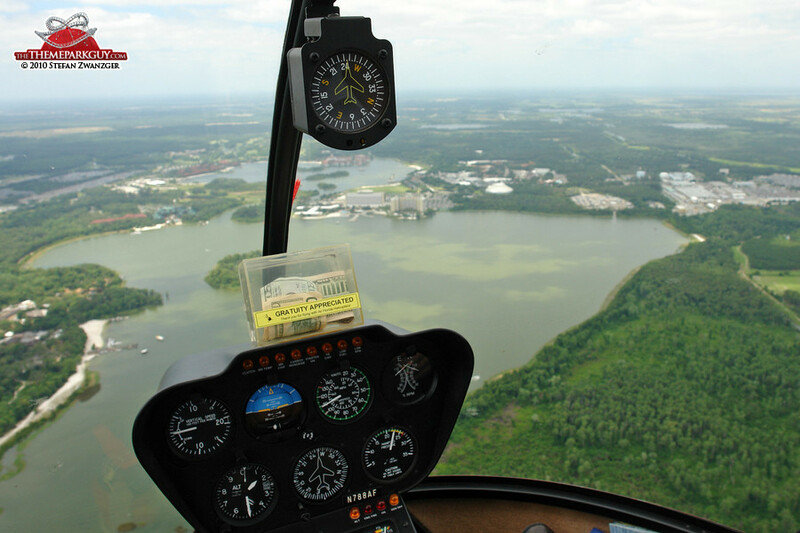 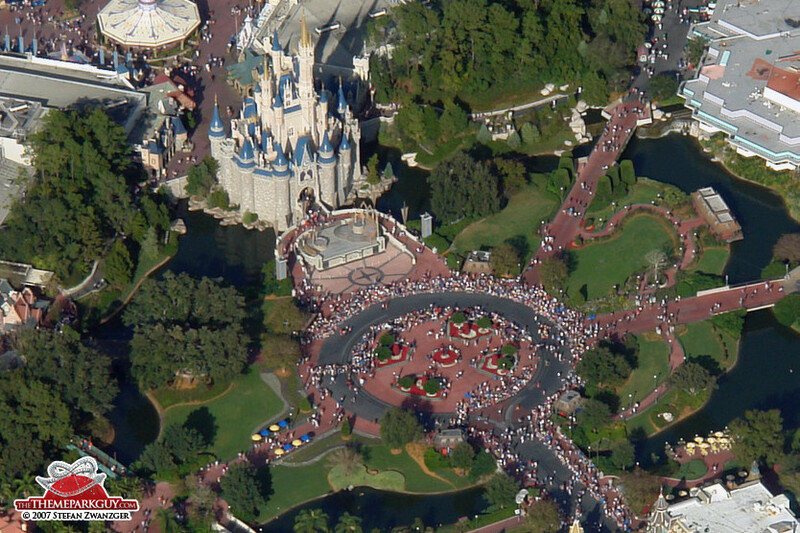 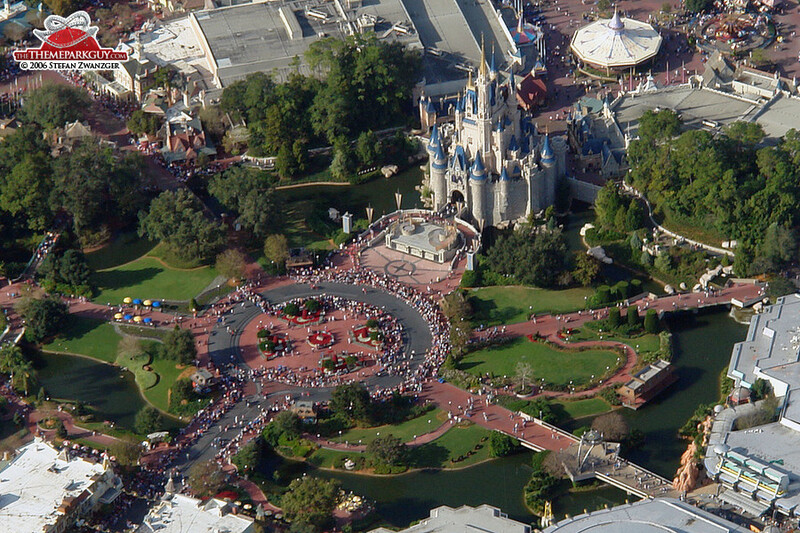 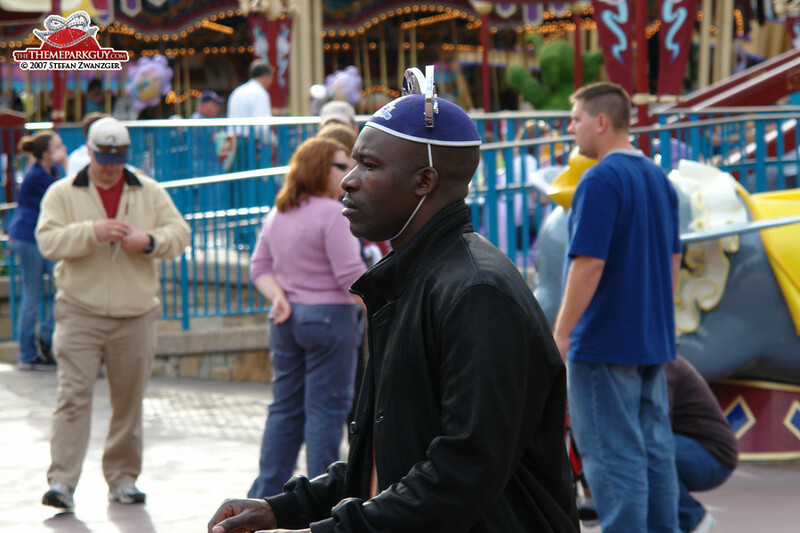 I was really stunned when Air Traffic Control allowed our helicopter to fly at low altitude over the Magic Kingdom; and I won't forget the wide, unbelieving eyes of the pilot as he told me that this had never happened to him before. 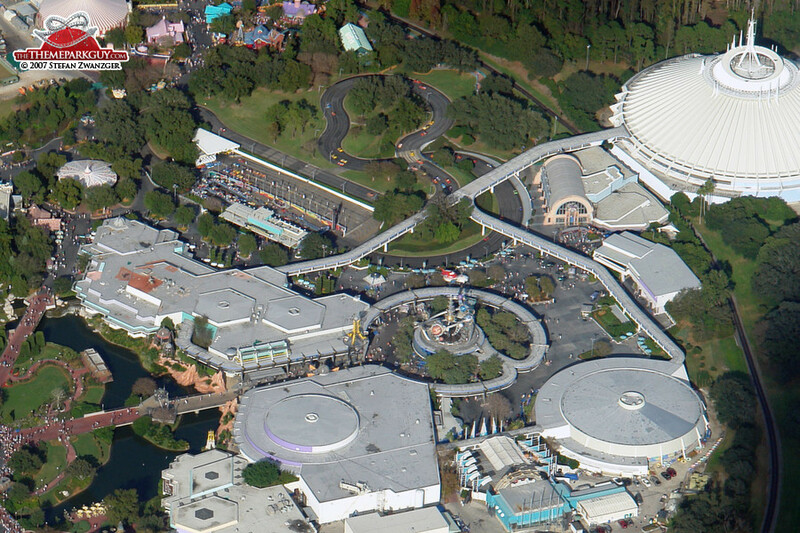 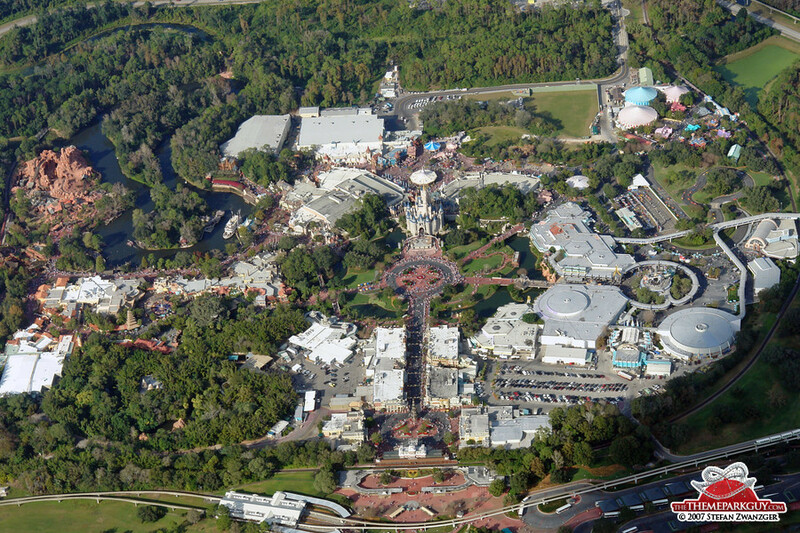 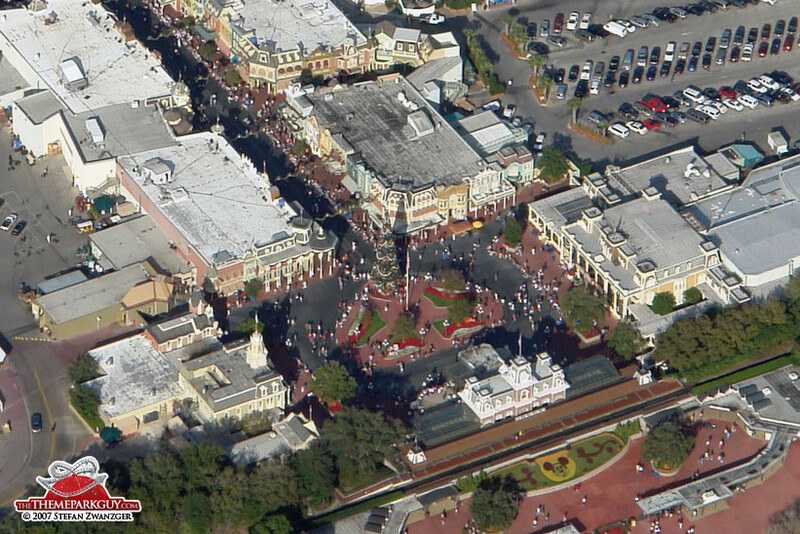 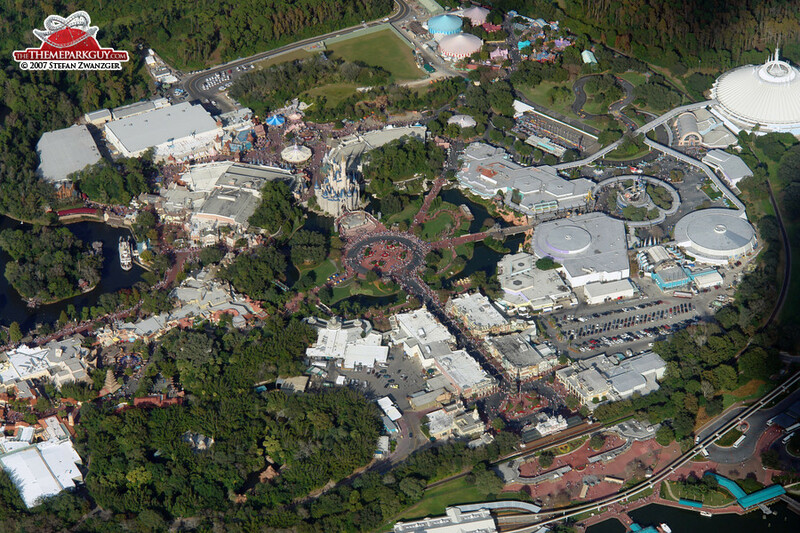 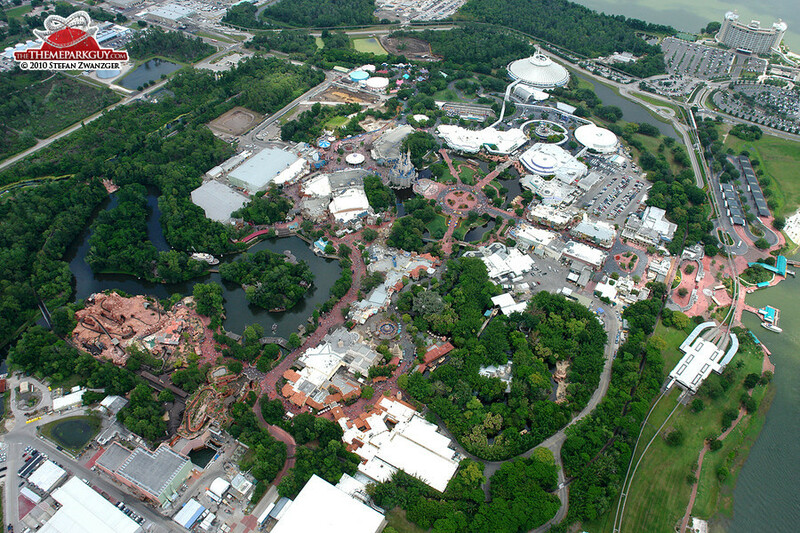 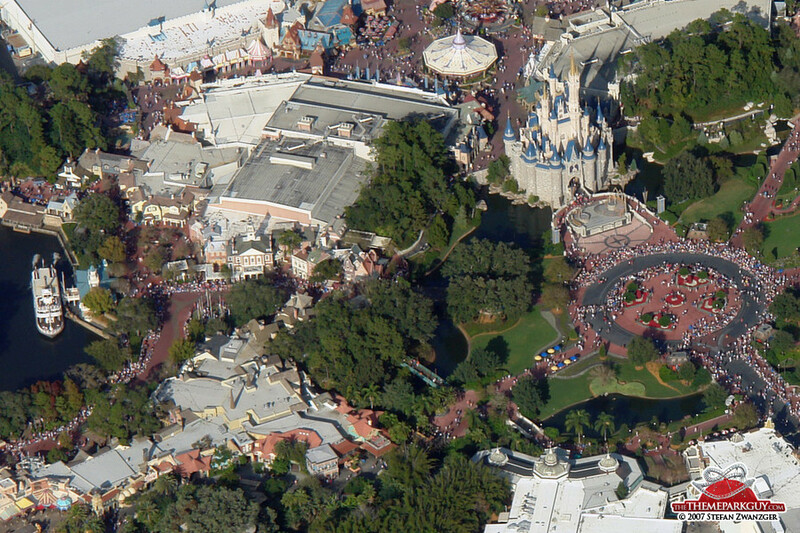 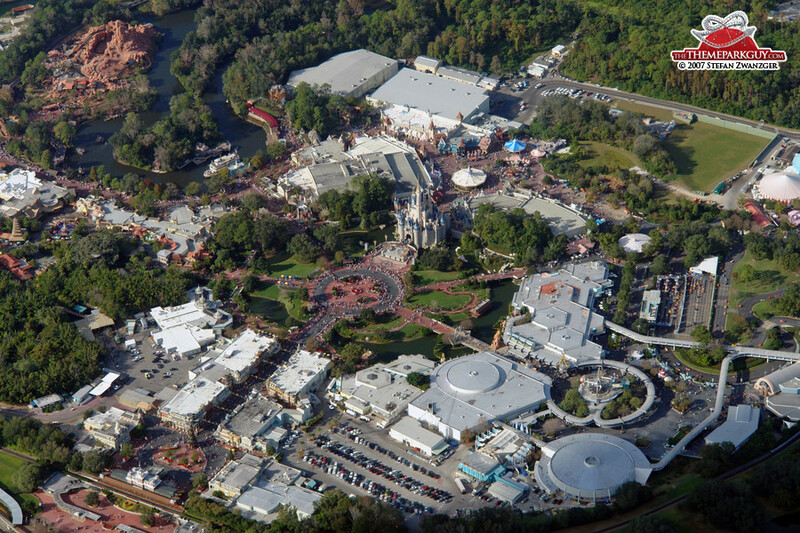 The air space above Disney's main park is heavily restricted, probably for security reasons. 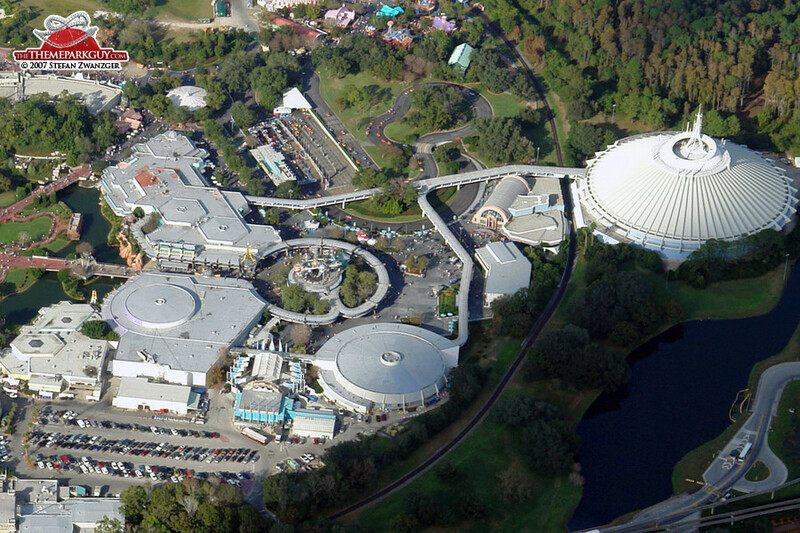 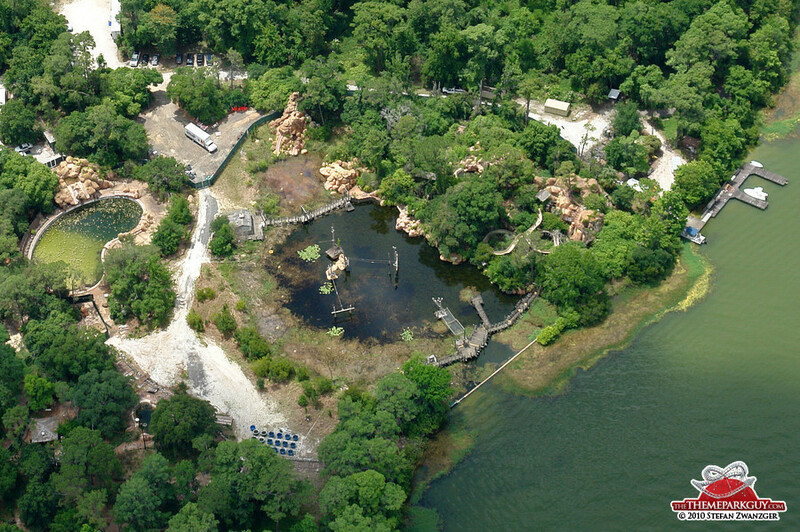 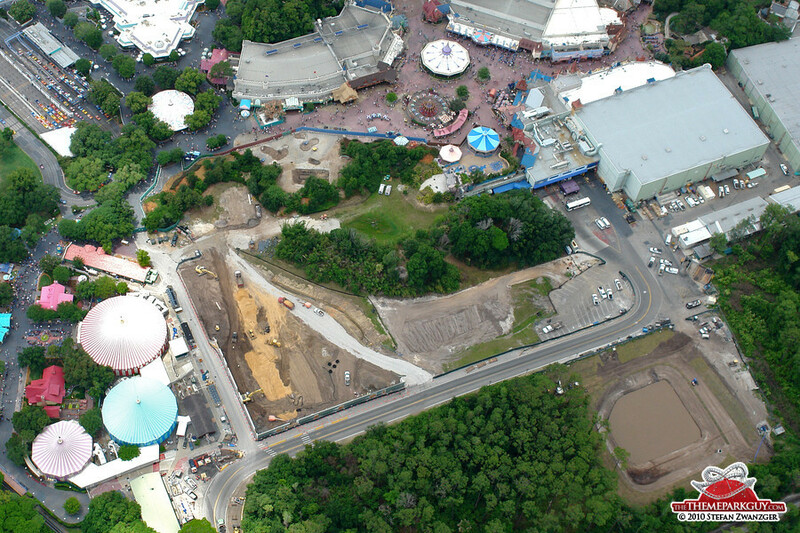 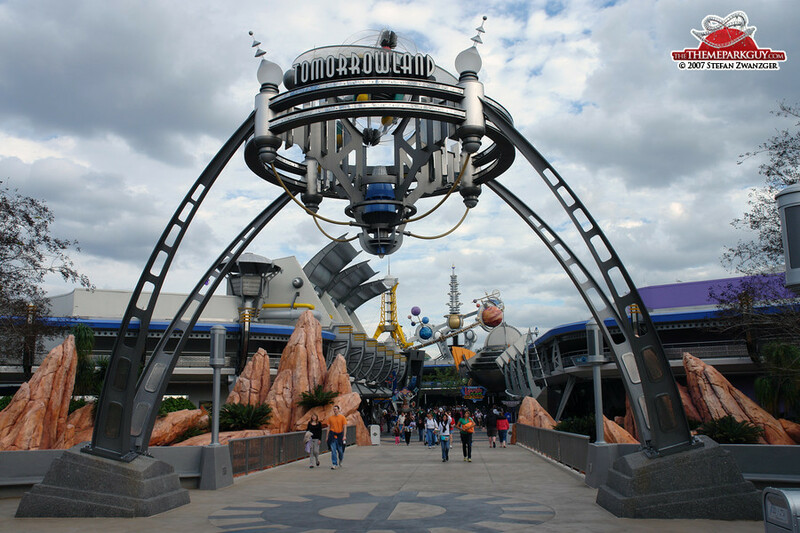 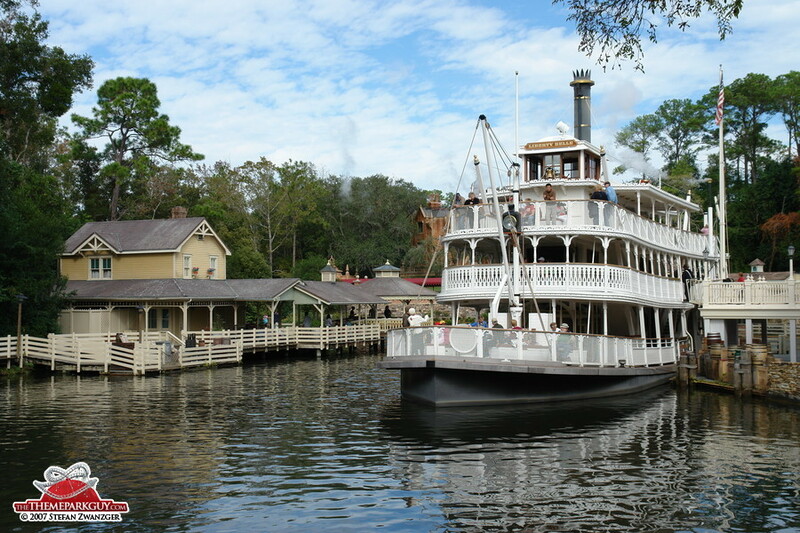 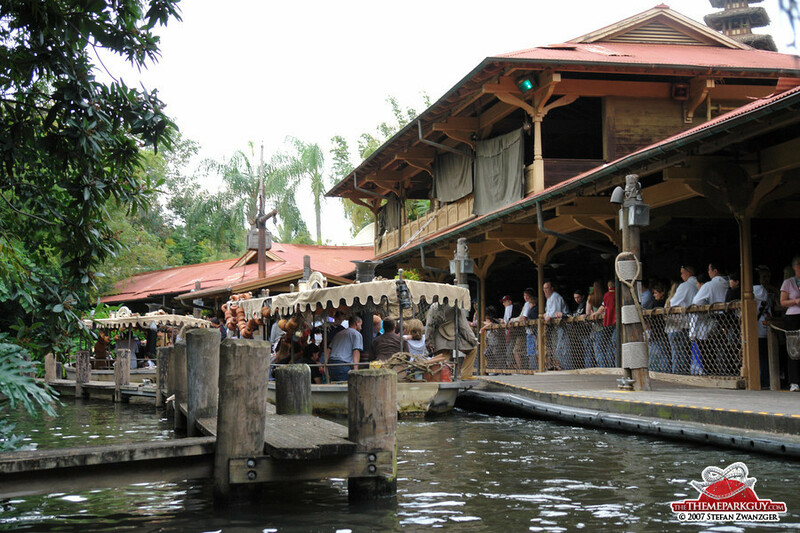 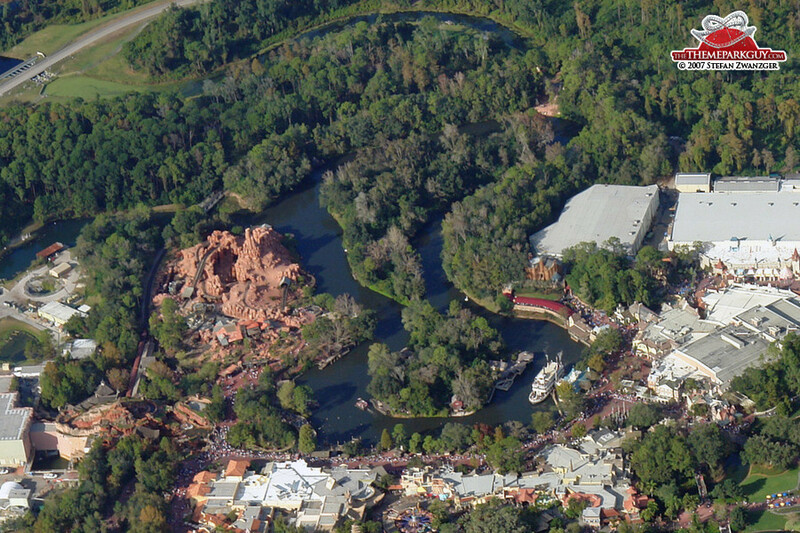 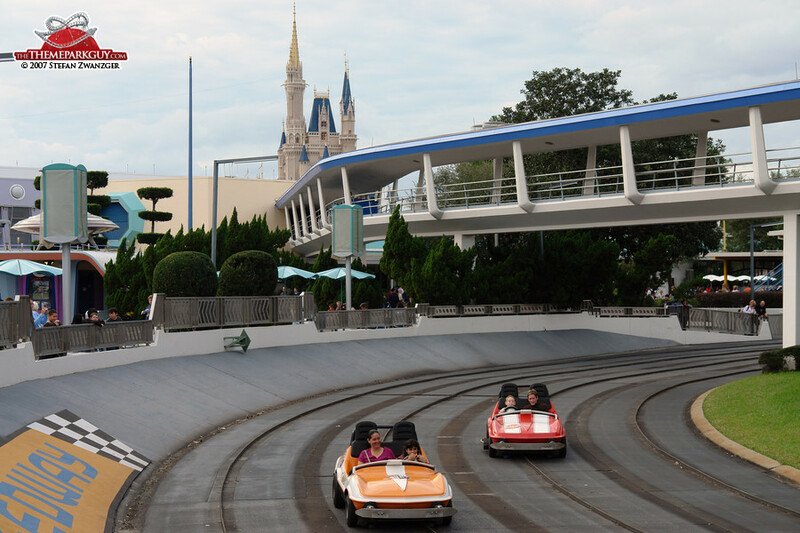 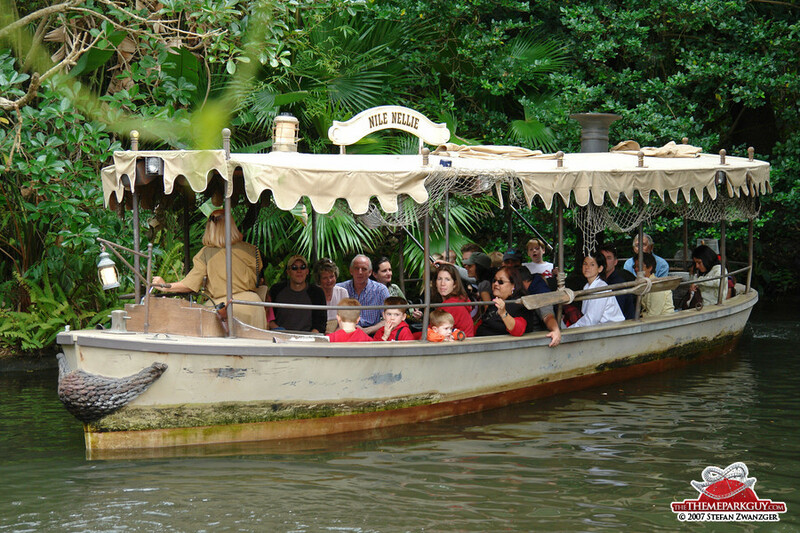 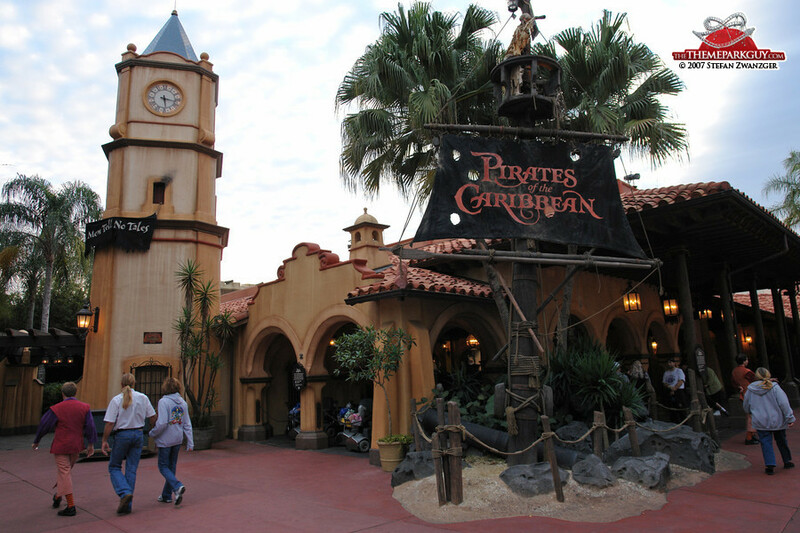 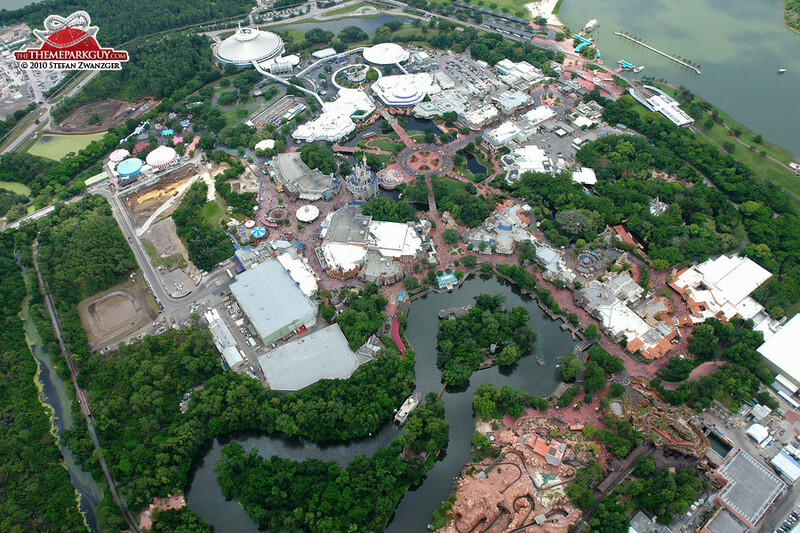 1) Access: the car park is a one-mile walk and boat/monorail ride away from the park's entrance. 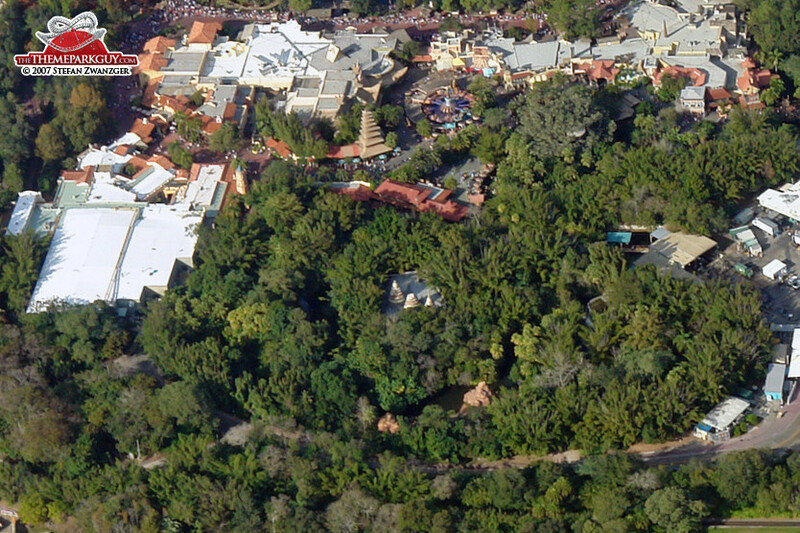 This takes a lot of time and energy and creates a bottleneck, particularly when the park is busy. 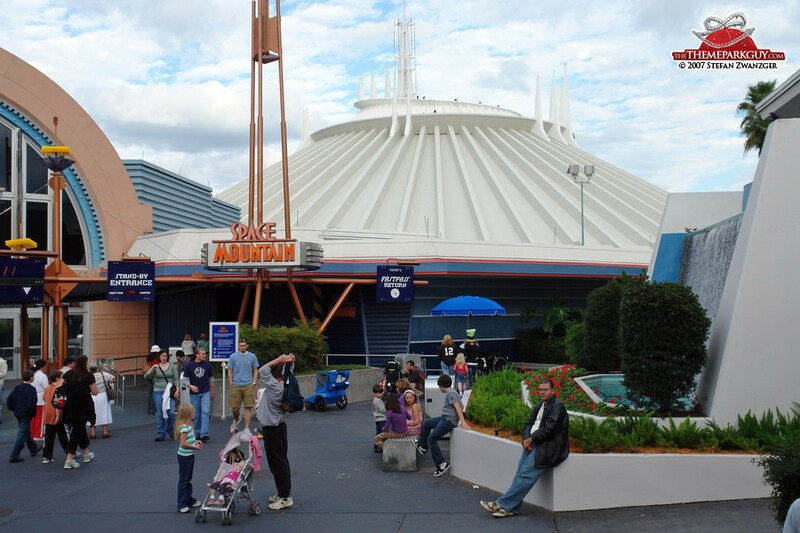 2) It's not as enterprising as Disneyland California, not as beautiful as Disneyland Paris and not as attraction-packed as Tokyo Disneyland. 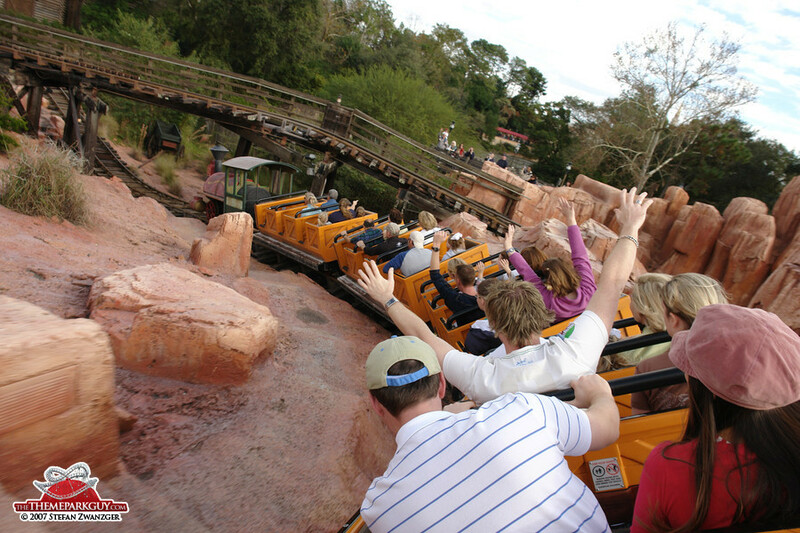 If you make it to Walt Disney World, visit the much more thrilling and unique Epcot and Animal Kingdom parks first: these are the real highlights. 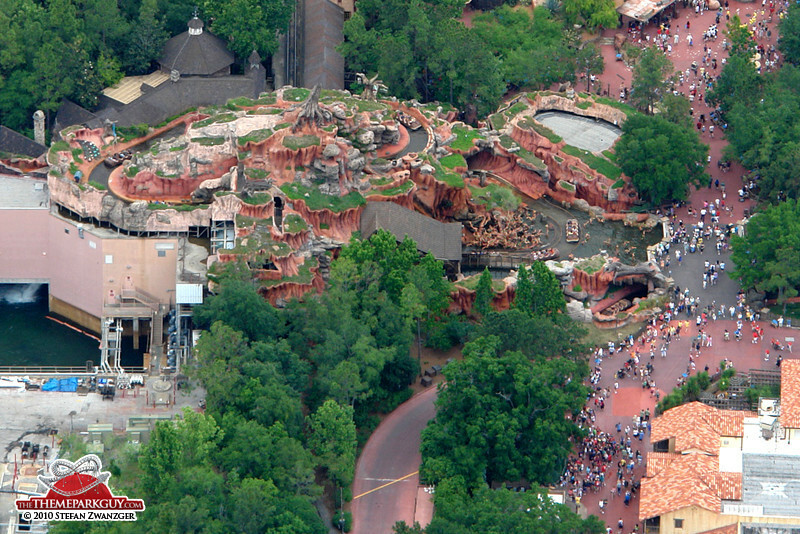 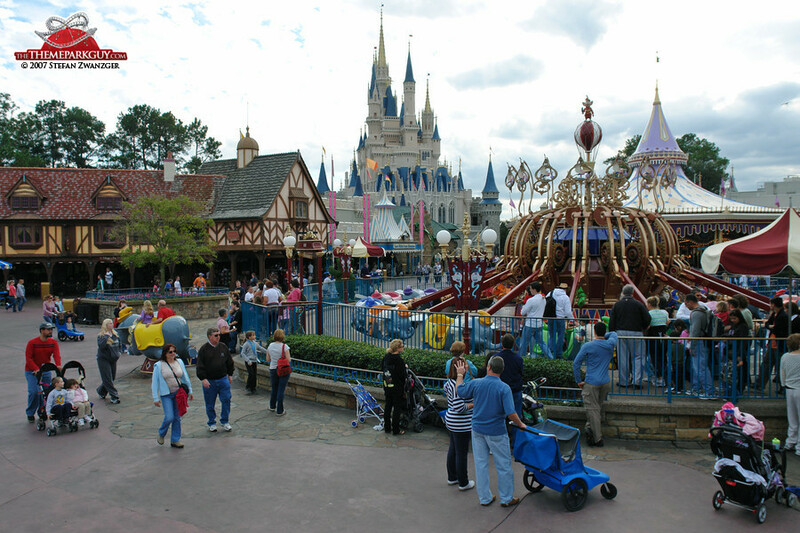 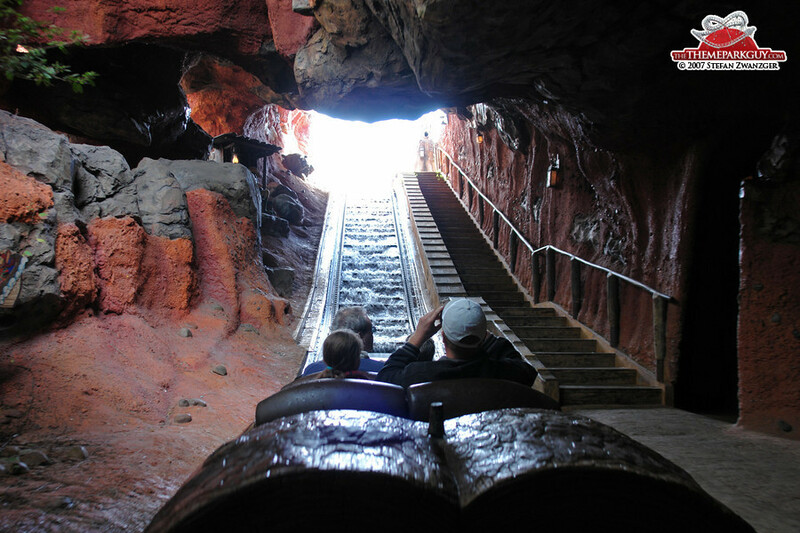 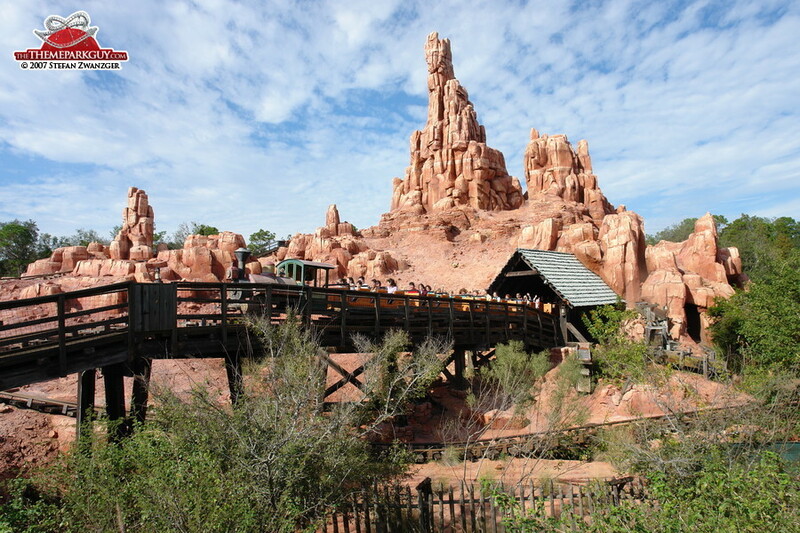 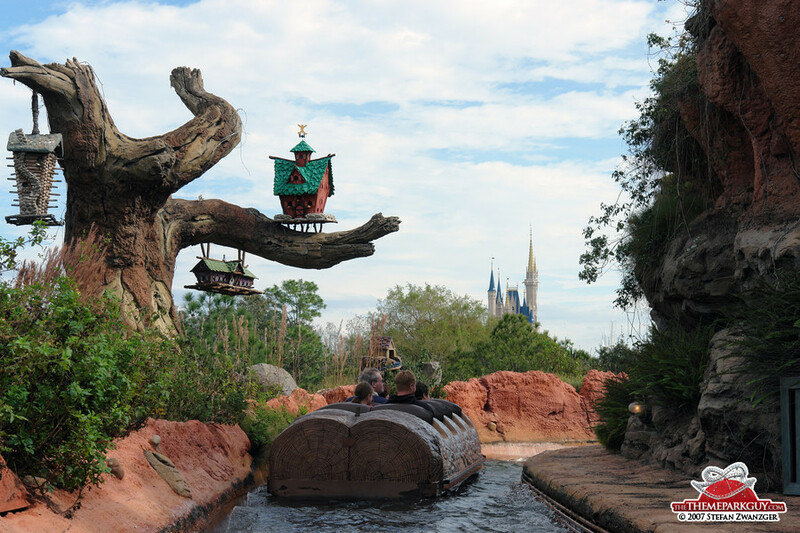 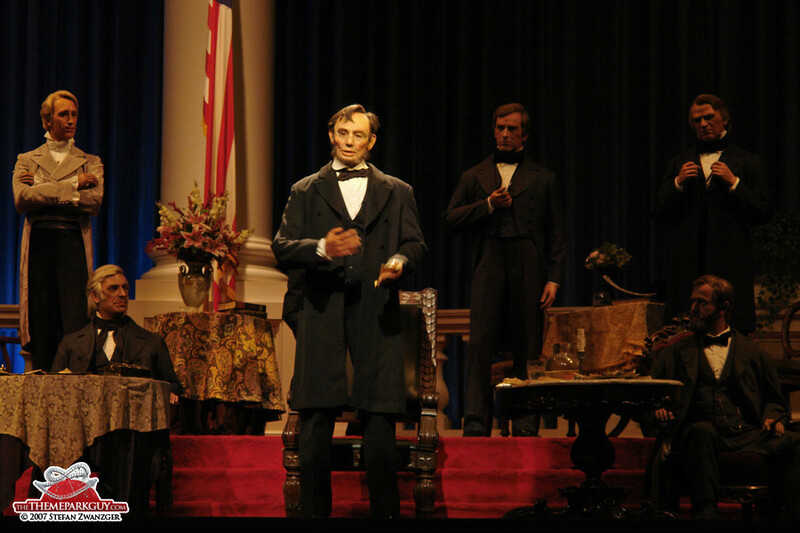 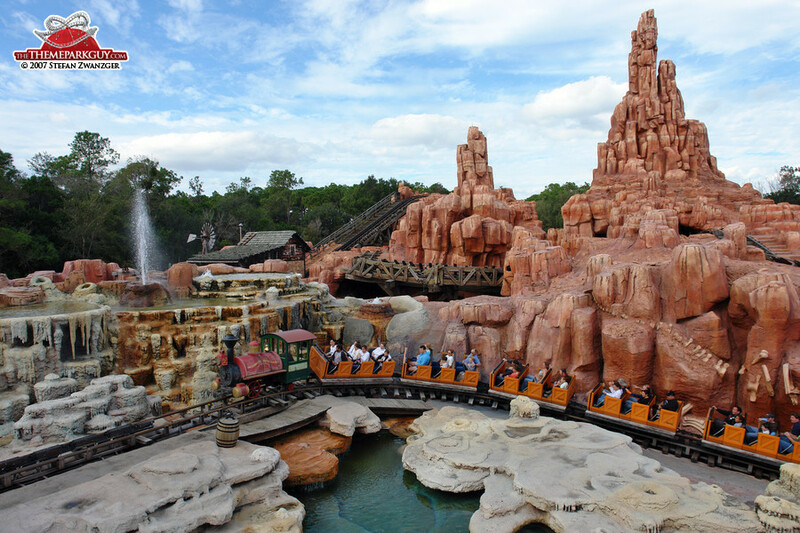 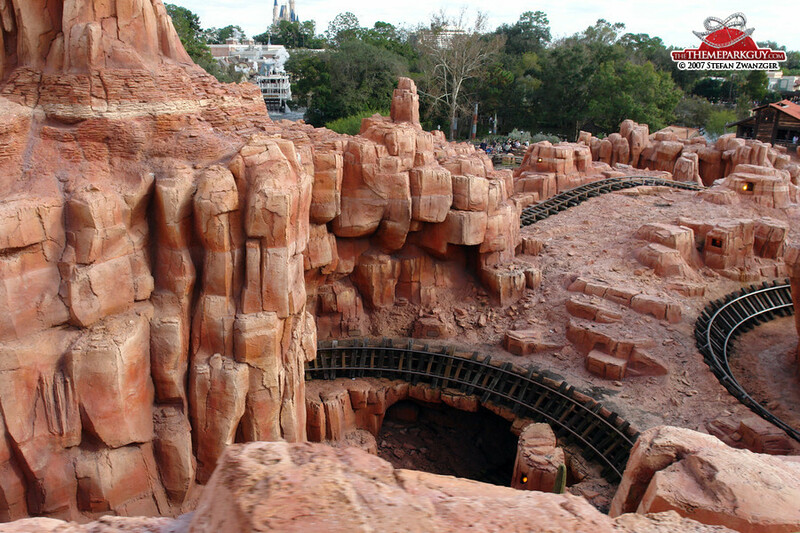 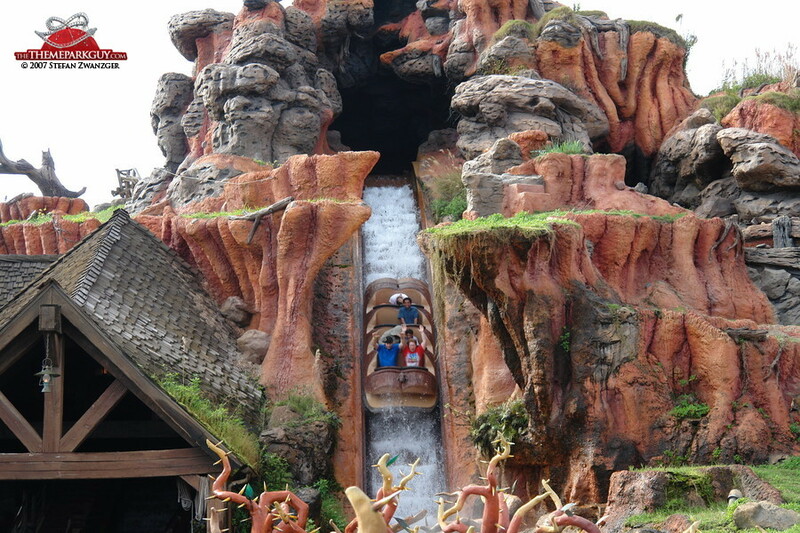 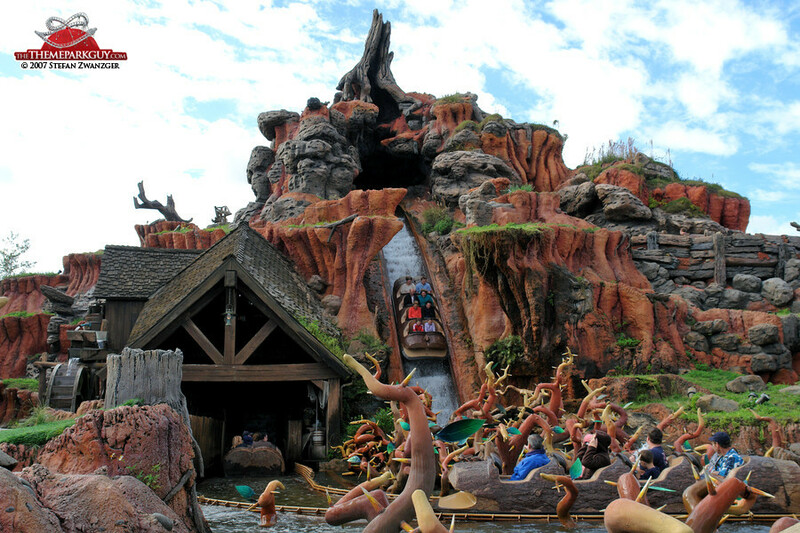 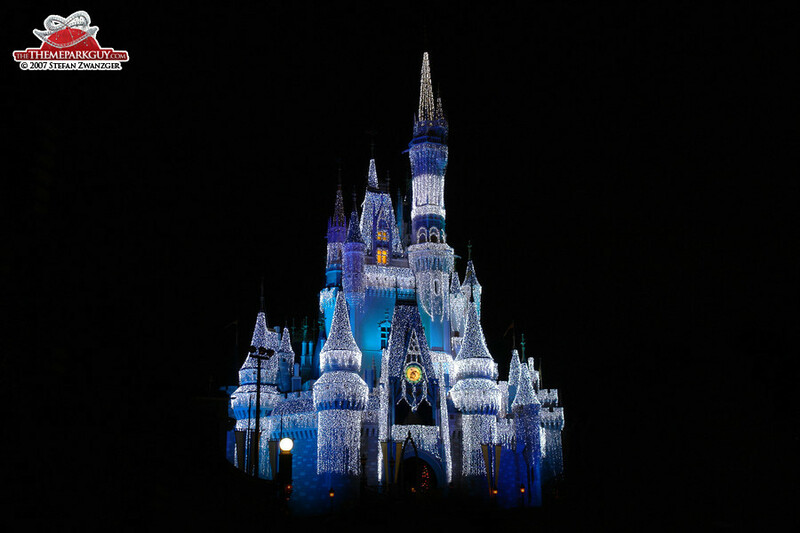 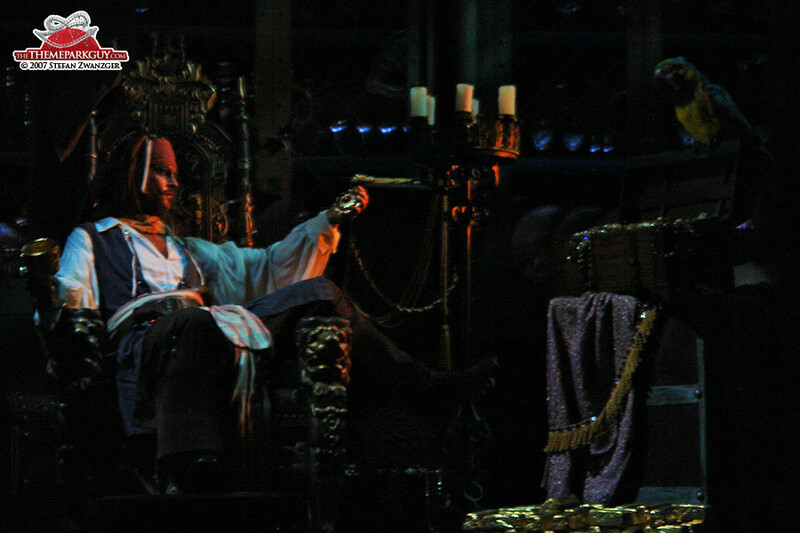 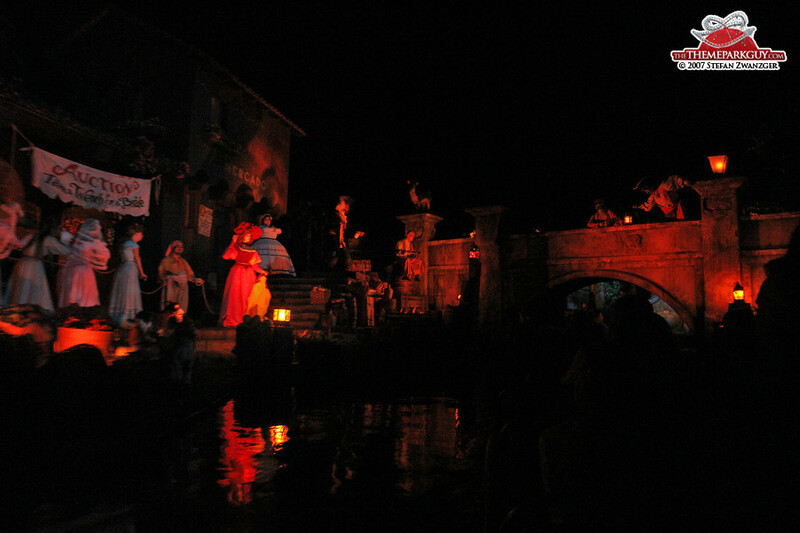 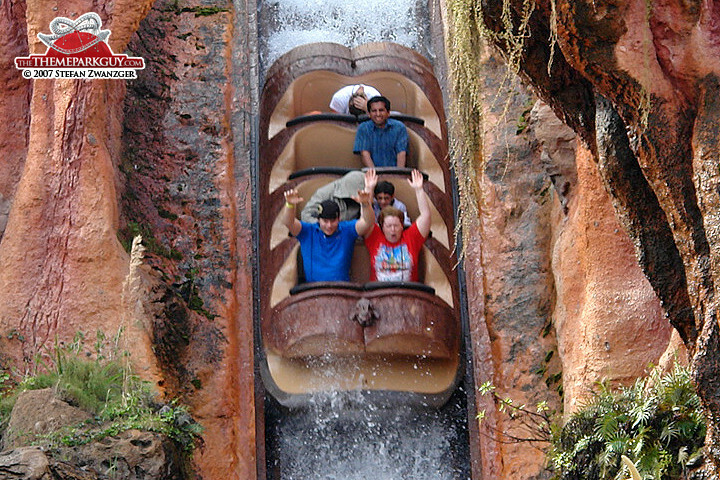 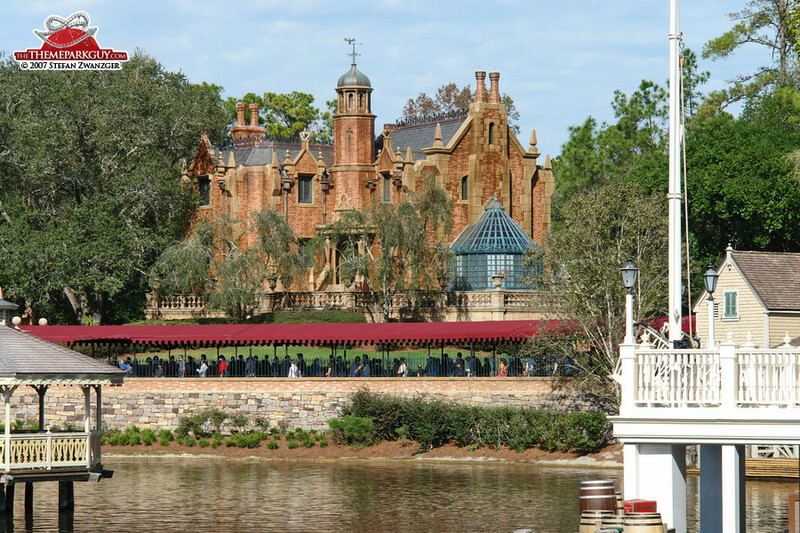 Magic Kingdom's best attractions are: 'Big Thunder Mountain' wild west roller coaster, the very atmospheric 'Splash Mountain' flume ride, 'The Haunted Mansion' ghost train and 'Space Mountain', Disney's trademark roller coaster in the dark. 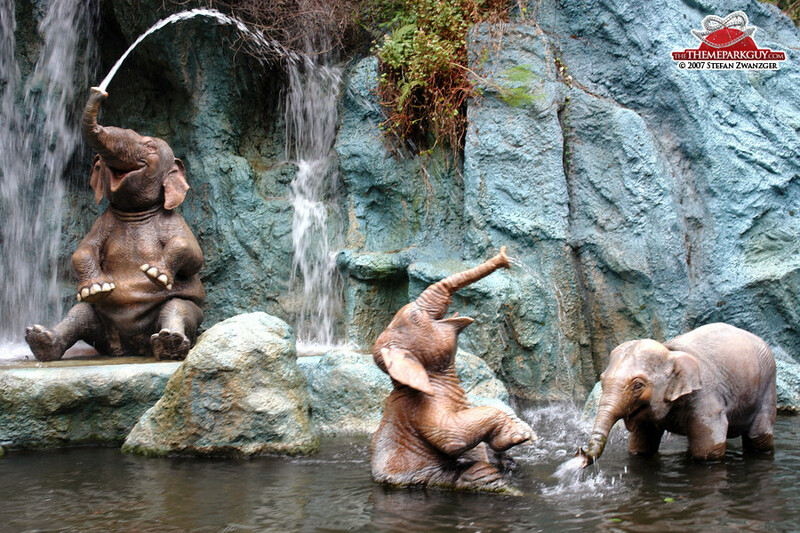 Unique to this park is 'Stitch's Great Escape!' 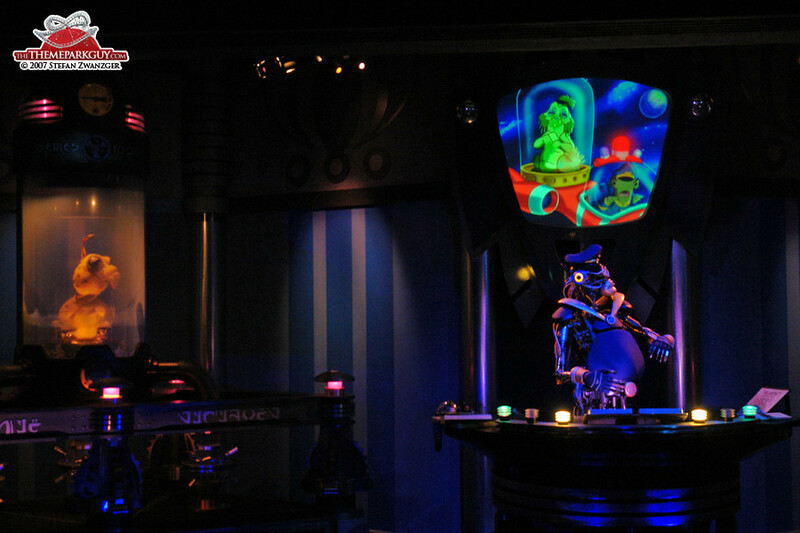 with its awe-inspiring life-like animatronics: there is an alien in one of the queue rooms that keeps on amazing me with its random eye movements! 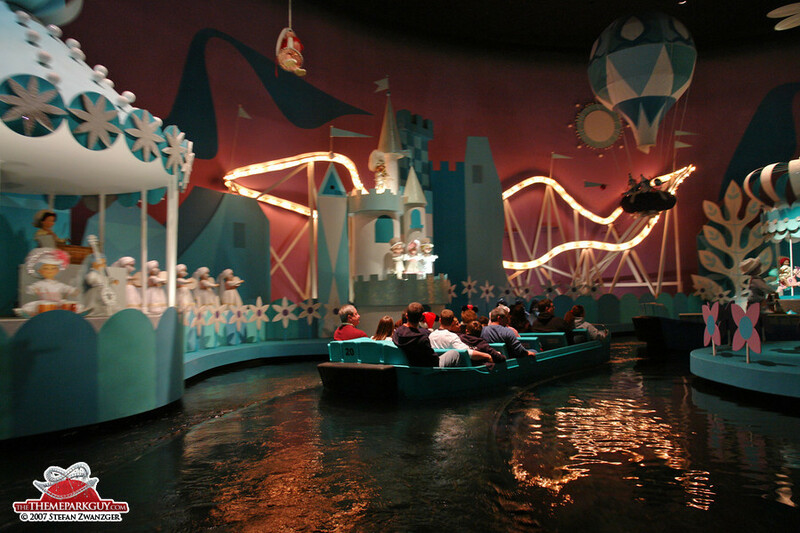 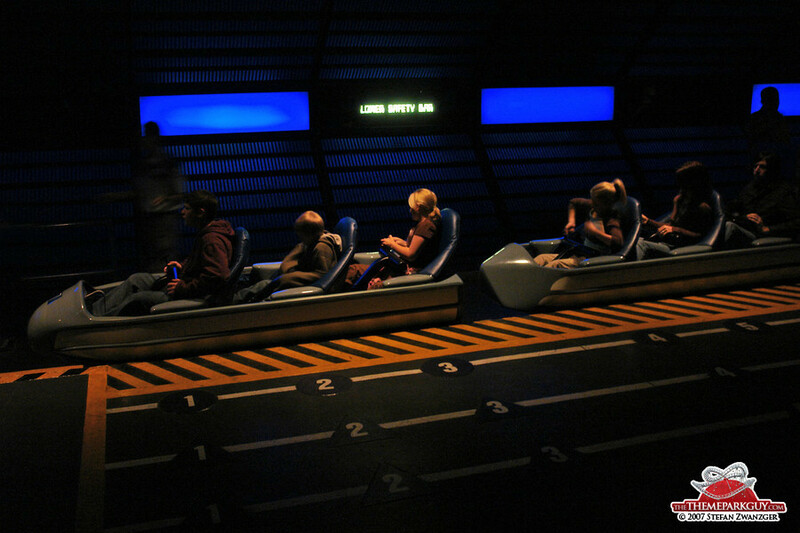 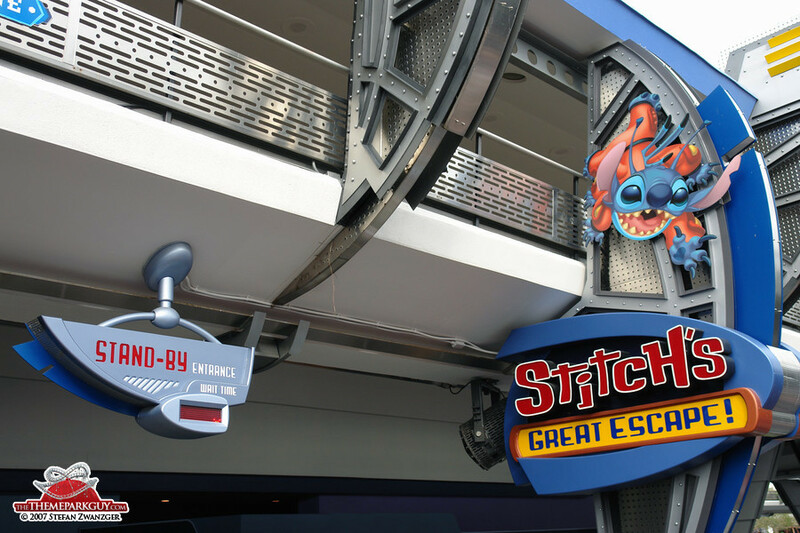 The Stitch ride itself is dynamic, surprising and better than you would expect from the appearance of the room in which it takes place. 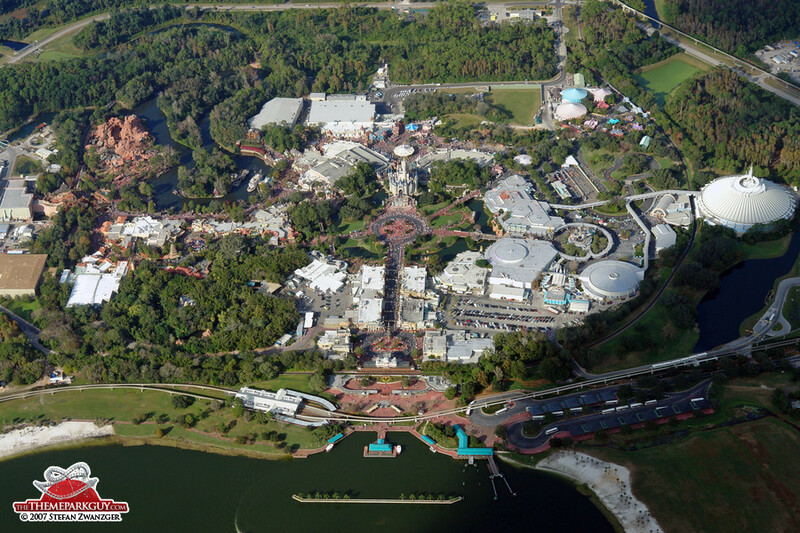 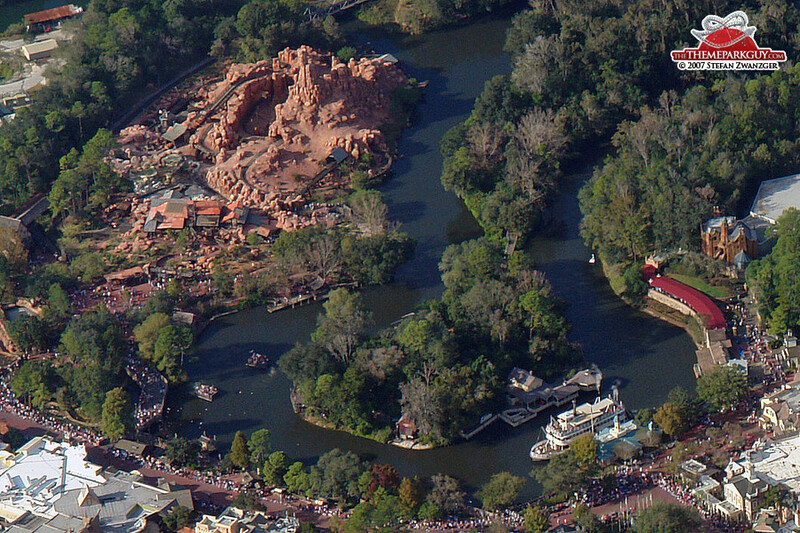 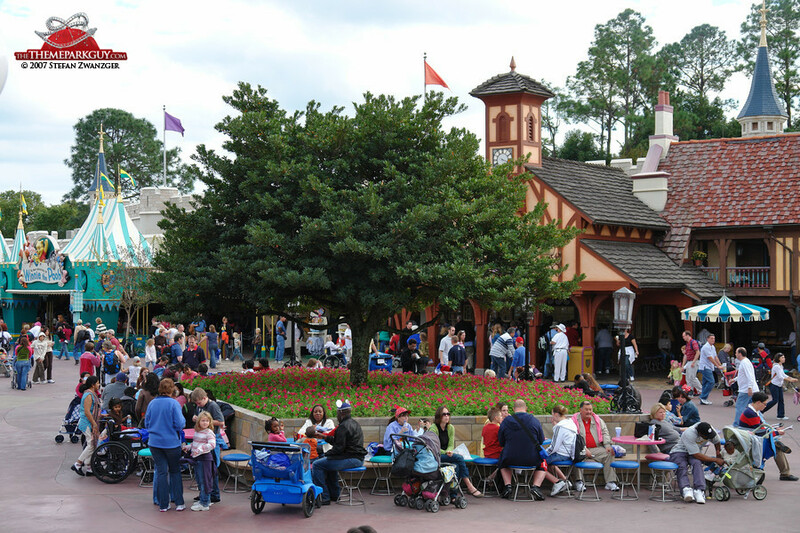 It's an amazing theme park and a must visit, but don't make it a priority over the other, more experimental and one-of-a-kind Disney parks around the corner.